A new report from JPMorgan Chase and consultancy firm Oliver Wyman argues that blockchain technology presents an opportunity for asset managers. The report, released on 13th July, seeks to position the emerging technology as a means for asset managers to offer more sophisticated services to clients. It offers a broad overview, ultimately arguing the industry sector needs to “get off the sidelines” and begin investigating how they can adopt the technology. 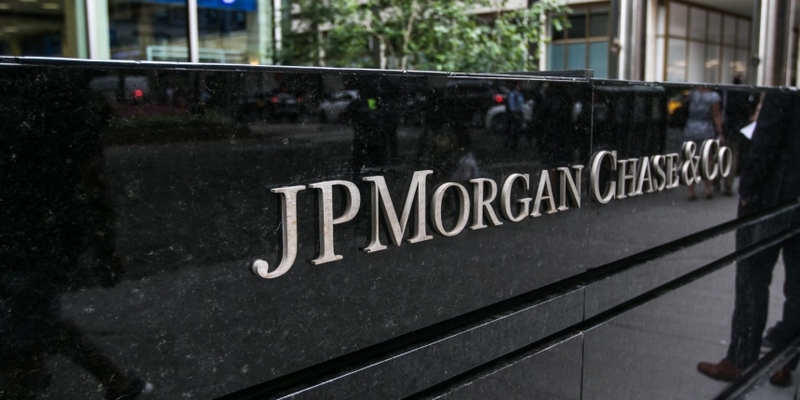 The report is the latest to shed light on JPMorgan’s examination of the technology, after the firm publicly disclosed its testing of blockchain applications earlier this year. Further, the publication comes amid a notable silence on the technology from members of the asset management community. To date, major market-leading firms including BlackRock, Charles Schwab, Fidelity and Vanguard have been quiet on industry developments, with only Fidelity publicly exploring the technology through its in-house innovation department. The report envisions adoption for asset managers taking place in three development waves, the first of which will take shape between now and 2019. The last wave, during which the report sees the development of “critical infrastructure” around the technology, is forecast to play out between 2020 and 2030. According to JPMorgan and Oliver Wyman, the current wave of adoption will see the development of “simple applications” focused on data communication between network parties, while the second will give rise to systems used to store “core transaction data”. However, the report says this is incumbent on the success of early trials and the winding down of services that today provide the same functions. From there, the report says the third wave will see “major pieces of capital markets infrastructure” being augmented or outright replaced by blockchain applications. The last wave, which the report leaves relatively ambiguous, could see the broad adoption of the technology, though whether this will be driven by incumbents or new startups remains to be seen.